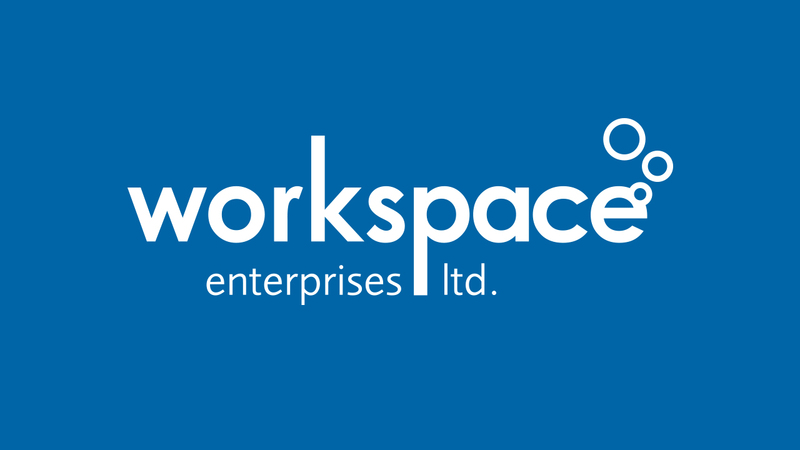 Part of the Workspace Group Call 028 7962 8113 Need help? Find out more about our properties to let at our sites in Draperstown, Magherafelt and Castledawson. We offer a range of office space and industrial units to let at our Business Centres in Draperstown, Magherafelt and Castledawson. With a diverse property base we have units to suit both start up and existing businesses. All our properties are located within town centres and offer flexible lease terms and competitive rental rates. Need a property for your business? Contact us today to discuss your requirements. View a list of our current tenants. Have a question about any of our programmes or business properties? Contact a member of our team today.